Ping-Shan Liao has presented numerous solo concerts and fascinated audiences worldwide with her musical talents. Throughout her career, she has also collaborated as a chamber and concerto pianist, appearing with the International Chamber Ensemble De Rome, the Concordia Symphony Orchestra, Edmonton Festival City Winds and the Prairie Jubilation Wind Ensemble. Born and raised in Taiwan, Ping-Shan developed her passion for music at a very young age and was the prize winner of many competitions in Taiwan. After graduating from the National Taiwan Normal University, she pursued her graduate study in the United States and received her Doctor of Musical Arts degree in Piano Performance & Literature from the Eastman School of Music, University of Rochester in New York. While studying at Eastman School of Music, Ping-Shan was invited to present a solo concert at the Alexander Goldenweiser Memorial Museum in Moscow. She was also selected to perform at the Taiwan National Recital Hall in 2001 as one of the “Young Artists Series” concerts, which recognize the outstanding global achievements of Taiwanese musicians. 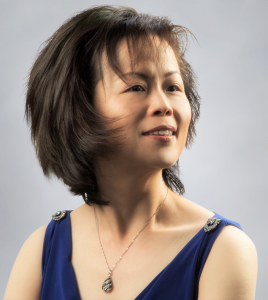 Ping-Shan is a clinician for many festivals and competitions and was appointed an Adjudicator of Piano by the National Musical Arts Association of Republic China in 2000. 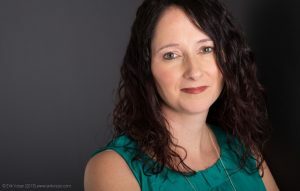 Before moving to Edmonton with her husband and two daughters in 2005, she served as a Professor of Piano at the Prairie Bible College in Three Hills, Alberta. Ever since, she has been teaching piano and piano pedagogy at Concordia University of Edmonton.